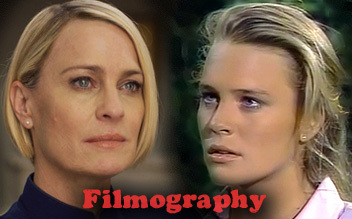 Plot: Hard-drinking, chain-smoking, and newly pregnant, Maureen “Murphy” (Robin Wright) is a mess. The only constant in her life is her profound bond with her husband Eddie (Sean Penn). 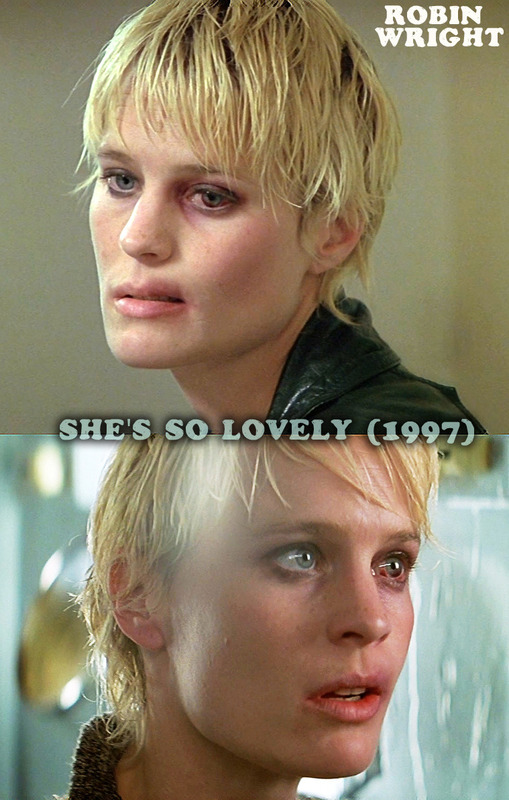 But when she is physically and sexually assaulted by Kiefer (James Gandolfini), Eddie suffers a near-psychotic episode and is institutionalized. Ten years later, Eddie is given his release, but the world he returns to is far different from the one he left. Maureen is now a clean, sober, solid citizen, married to a new man, Joey (John Travolta), and a mother of three children, one of whom is Eddie’s own daughter. -Sean Penn won the award for Best Actor at the 1997 Cannes Film Festival. -Robin Wright received a nomination for Outstanding Performance by a Female Actor in a Leading Role at the 4th Screen Actors Guild Awards. 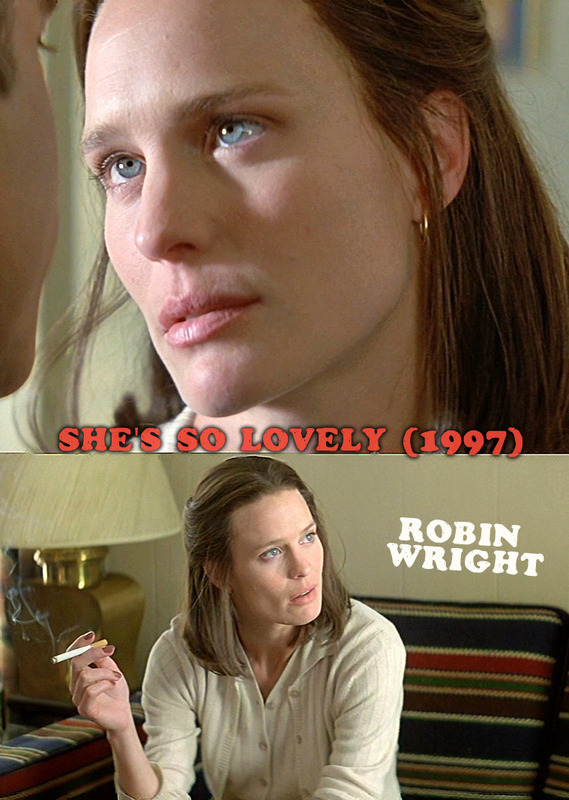 –Robin Wright won the Best Foreign Actress (Melhor Atriz Estrangeira) at the SESC Film Festival Brazil.